Free shipping! Ships in 1 to 2 weeks. This ebook (PDF) comes uniquely designed for the reader to not only read but also watch or listen to select exclusive content. You can read this ebook from any smartphone device, tablet or computer. 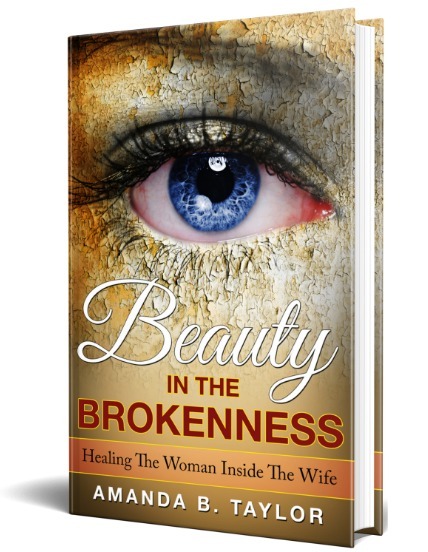 This book includes a special section for wives who have had infertility issues or have experienced a miscarriage. This is a very special subject to Amanda as she also has dealt with this common struggle. 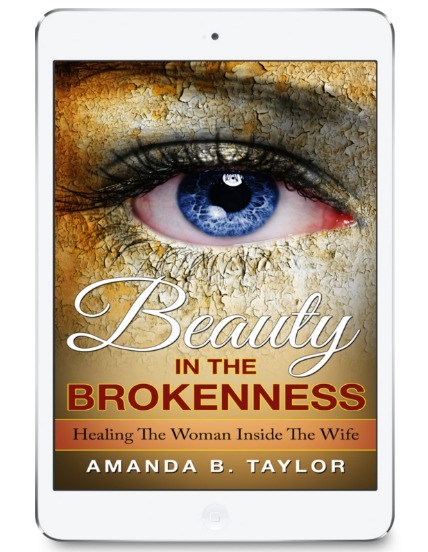 Amanda Taylor is the co-founder of Mend Our Marriage, creator of the Overflowing Wife brand, co-author of The Faith Full Wife, and best-selling author of the book Motivated to Love. 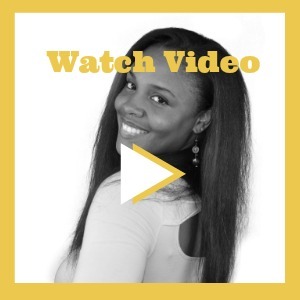 Through her various channels, she currently works with thousands of wives helping them to understand the importance of obtaining personal healing and wholeness so they can give from the best of themselves in their lives and inside of their marriages. 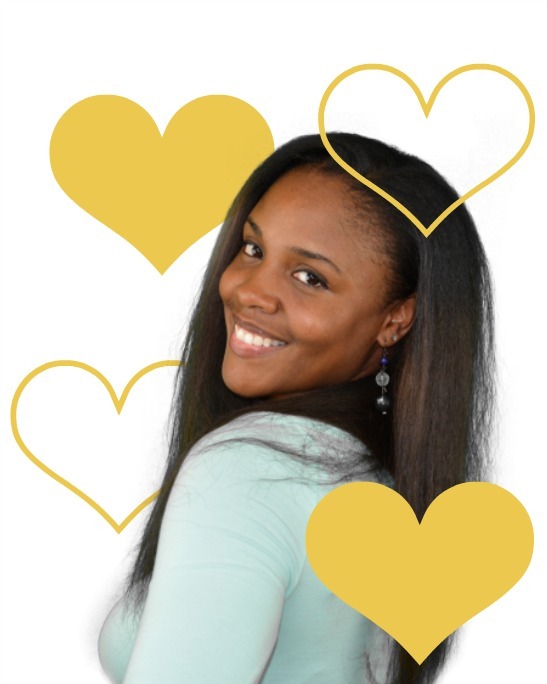 Amanda is extremely passionate about helping wives to walk in their God-given identity through self-love, self-awareness and self-empowerment. She teaches wives that if they commit to living a life convinced of God’s love for them, they can give from a place of overflow in their relationships without losing themselves. 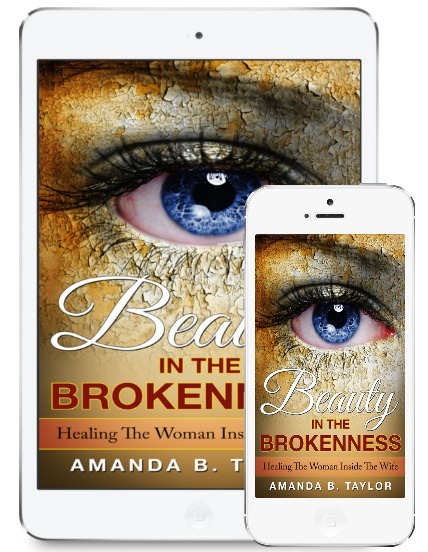 Amanda believes that you can only give away what you have and in all of our pain there is a testimony of triumph and beauty that God wants us to share so others can find their healing. 2017 © Mend Our Marriage. All rights reserved.